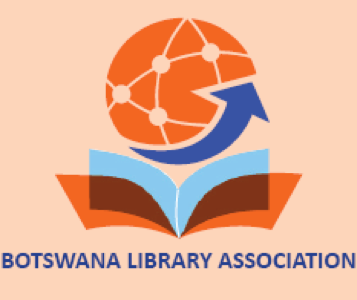 Membership in the Botswana Library Association offers many benefits, including professional development, advancement of the profession, and networking with your fellow information professionals in Botswana and internationally. Join or renew your membership today! Complete the following form, and our Membership Coordinator will contact you as soon as possible.